To be a C.N.A. you have to be caring, nuturing and amazing. Our Eula Phillips is all that and more. 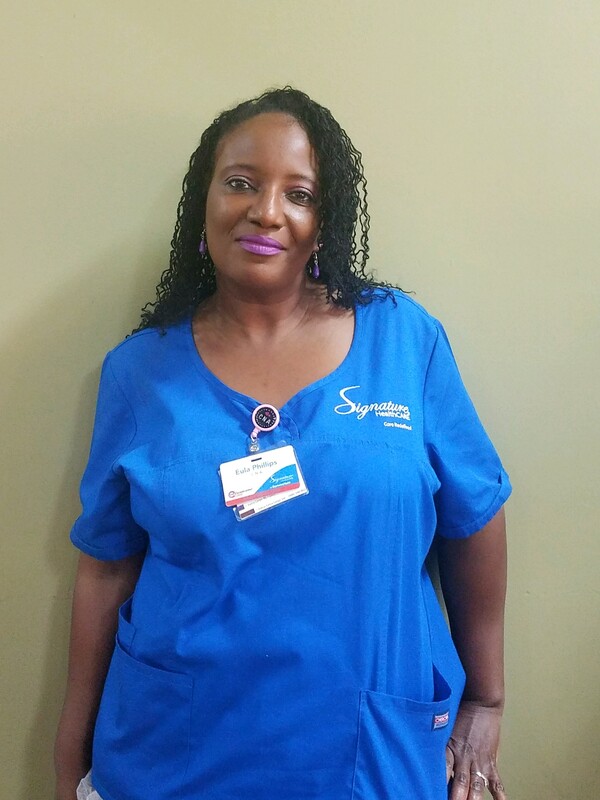 With over 20 years of experience as a certified nursing assistant, Eula is the epitome of what a C.N.A. should be. She is loved by all and it is an honor to have her on our team.